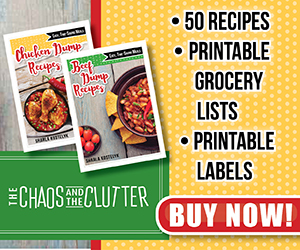 Purchase the popular Chicken Dump Recipes and Beef Dump Recipes together at a savings for more variety. Are you tired of scrambling to come up with dinner ideas? Do you wish you had more time to spend on the things you love? The dump recipe system allows you to make 10 meals in an hour or less, freeing you up to do more of what you love. 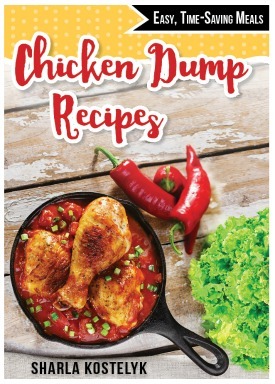 You can purchase Beef Dump Recipes or Chicken Dump Recipes or you can purchase both together for a savings and more variety. ***Please note that this recipe bundle is a digital download. 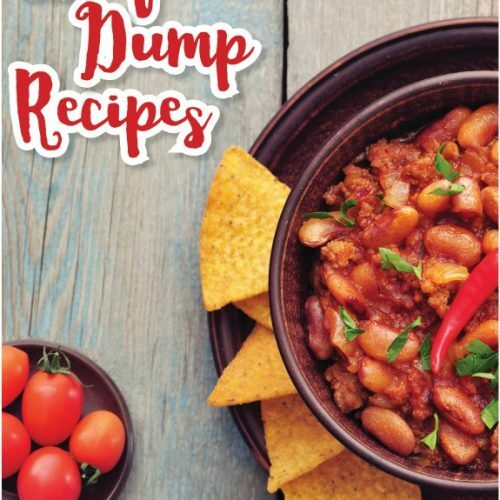 You can read the full list of meals included in Beef Dump Recipes here and the full list of meals included in Chicken Dump Recipes here.